Business Wire’s video-news show is all set to launch its apps with mobile as well as over-the-top live streaming platforms including Apple TV, iOS and all Android platforms. 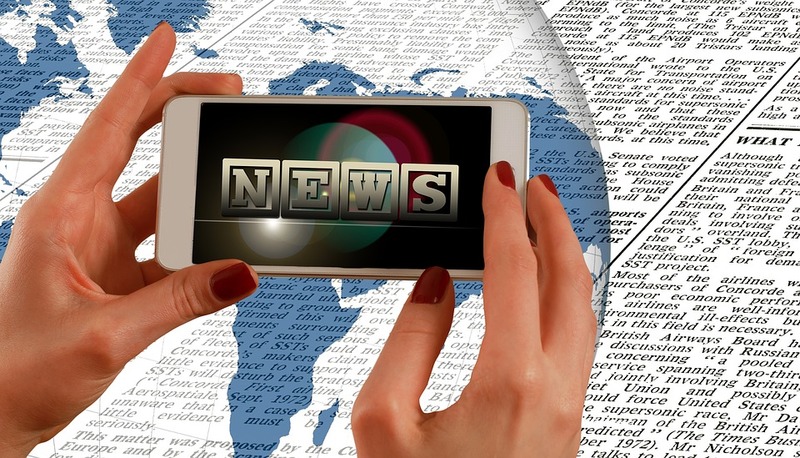 The BizWireTV app will feature Business Wire’s top trending news stories, expanding their reach to all screens possible now. 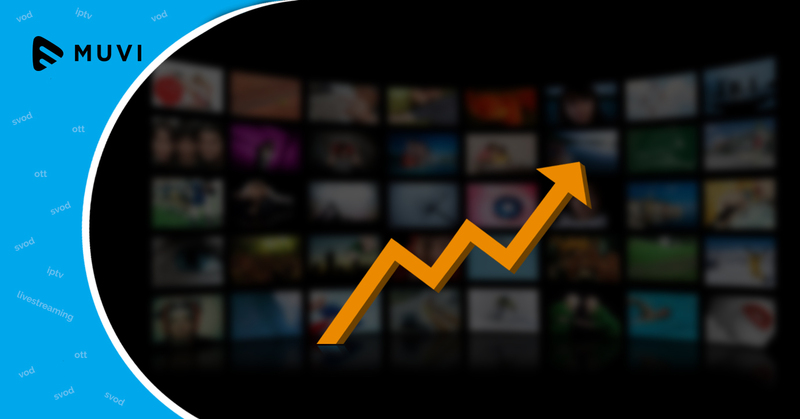 The BizWireTV website, which was launched in the last year, has hit over 4 million video views up till now and has crossed 1 million views on social media platforms. The news and stories are trending and the company was able to generate over 12 million followers on social channels and 400,000 website views so far.